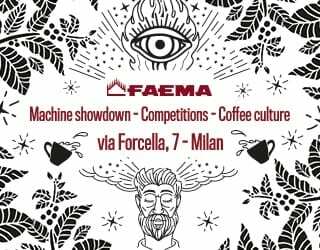 Home Barista What Is Agitation & How Does It Make My Filter Coffee Better? Filter coffee is great, isn’t it? The calming drip of the brew, the elegance of the pour-over process, and the coffee itself – a smooth cup with crystal clear clarity. And even better, we can make this coffee ourselves at home. But like all great things, it’s never as simple as it looks. There are many who say that a truly smooth, consistent cup of coffee requires agitation. So what is agitation? 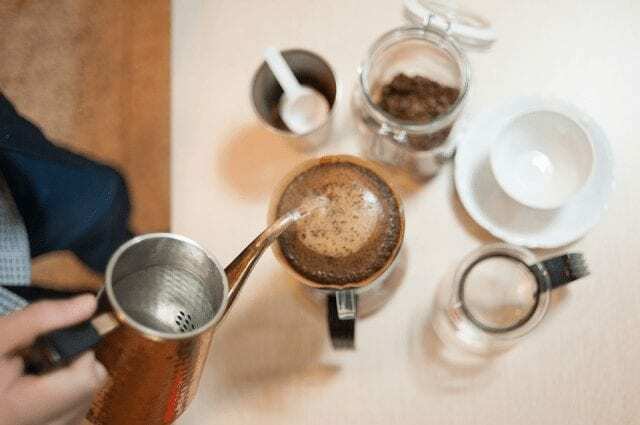 How do the experts advise agitating your filter coffee? And most importantly, does it guarantee a better cup? Let’s find out. Spanish Version: ¿Qué es la Agitación y Cómo Mejora Mi Café Filtrado? Let’s start with the basics. We know that the filter process has two steps: one, wet ground coffee with a small amount of hot water so it blooms for approximately half a minute; two, continue to pour the remaining water over the grounds so that coffee slowly drips into our collecting vessel. But then there’s agitation (also called turbulence). It’s kind of like having a younger sibling prod at you while you’ve got stuff to do – but not quite as negative. Oh, and you’re the sibling. Simply put, agitation is a mild disturbance – hence the term “agitation” – of the coffee grounds during the brew process. 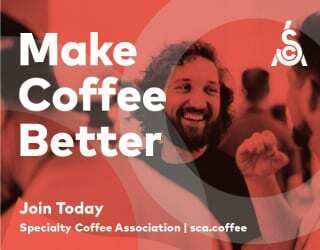 There are many ways to agitate coffee, all with their own advocates. Before we look at how to agitate, let’s look at why you’d want to. Long Story Short – What Does Agitation Do? We’re looking to get the best flavors from our coffee grounds, and this means we need consistent extraction. If different grounds experience different rates of extraction, you won’t be able to control the final flavor profile – or replicate it. 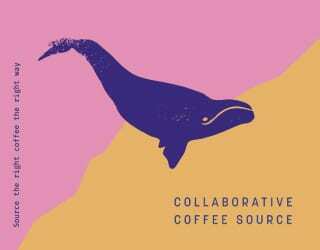 Your coffee will have a mixture of under-extracted (sour) and over-extracted (bitter) compounds, as well as those perfectly extracted, sweet, balanced notes. 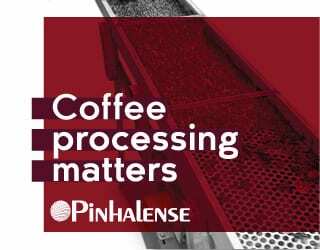 One common issue that can occur in filter (and espresso) coffee is channeling. Water always takes the route of least resistance. Therefore, if the coffee grounds are unevenly piled or unevenly soaked, the water will create channels through the grounds. It will extract the coffee near the channels more than the rest. Channeling can be exacerbated by pouring water too quickly or in an irregular motion. 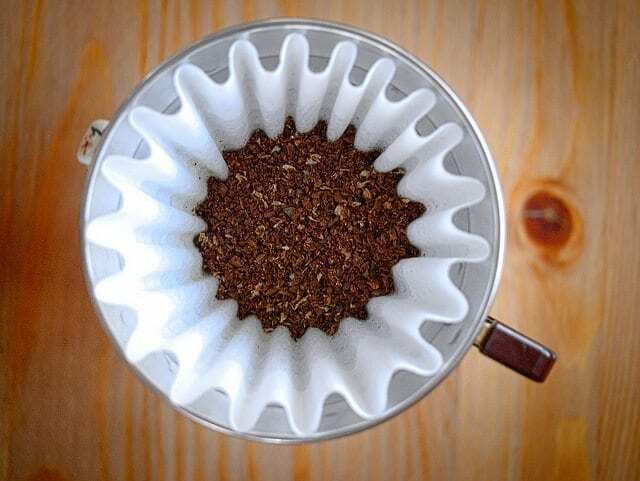 For example, this can leave coffee grounds “high and dry” on the filter, where they can’t be extracted. Some people also find that pulse pouring (i.e. 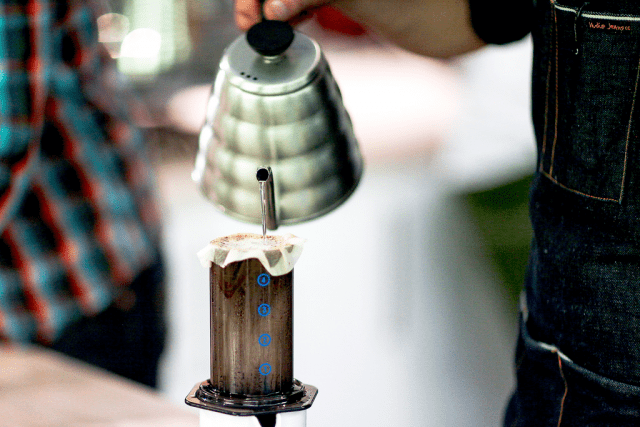 doing several small pours instead of long ones) can help avoid these high-and-dry grinds. Agitation, on the other hand, will disperse grounds and, in doing so, help ensure even extraction. Of course, it’s not the only factor that is important for consistency. 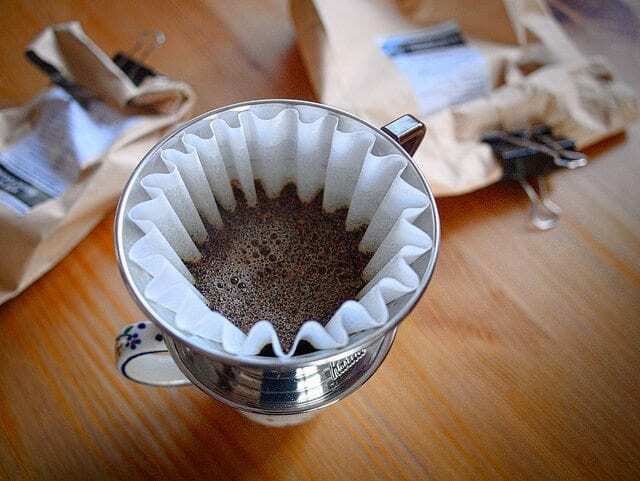 If you want to make the same great-tasting coffee every day, try to also standardize your dose, brew temperature, brewer and filter choice, direction and rate of pour, water quality, grind size, and brew time. Agitation can occur in a few forms, one of the most common being stirring. 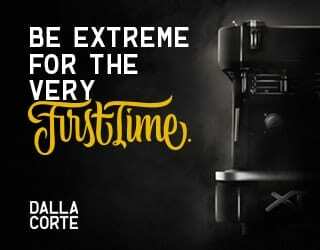 It’s been recommended by experts such as Matt Perger of Barista Hustle and Scott Rao, trainer and writer of renowned coffee books including The Professional Barista’s Handbook and Everything But Espresso. You can stir your coffee grounds straight after pre-wetting your brew, before it has begun to bloom, and also following the final pour. You’ll also hear people talk about a flush. This means pouring the last milliliters of water along the very edges of the brew, where it can “flush” any high-and-dry grounds back into the mix. Agitation can also happen through other actions such as tapping the dripper, swirling the brew, controlling the rate and heaviness of pouring, and more. What Techniques Do The Pros Use? Earlier I mentioned that both Matt Perger and Scott Rao have spoken about the importance of agitation. Let’s take a look at their preferred techniques. Shortly after winning the World Brewers Cup Championship in 2012 with a V60, Matt Perger shared the video below breaking down his technique. 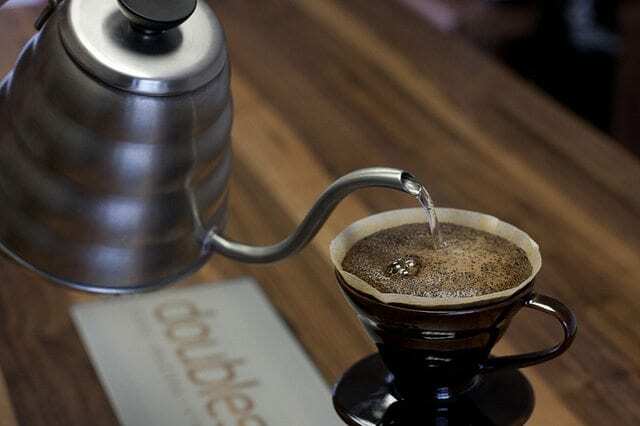 You’ll notice he stirs the bloom (“stir it like a bandit”), controls the direction of his pours (ever-expanding concentric circles), uses the force of them to prevent high-and-drys, pulse pours, and finishes by lifting and tapping the V60 to create a level bed with minimal clumps. You’ll also have noticed that he refers to a Rao Spin – something that causes the water to spiral in the brewer and more evenly soak the water. As you might have guessed, it’s named after Scott Rao. Oh, and he’s also a strong advocate of agitating the pre-brew and the final pour, just like Matt Perger. Find out the differences, taste the nuances in your coffee, and play with the grind size and pouring methods. Then find the best way to replicate this, so your results are consistent. The wonderful thing about third wave coffee is the ability to experiment. So jump straight in, experiment with agitation, and see if it works for you.